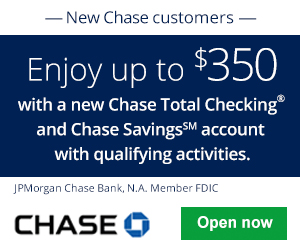 With the Chase Freedom® Card, you can earn a $150 cash back bonus after you spend $500 on purchases during your first 3 months of opening an account! Additionally, you can enjoy a 5% cash back on up to $1,500 in combined purchases in bonus categories each quarter you activate and unlimited 1% cash back on all other purchases. Plus, enjoy no annual fee along with this card. Below is all the information and details you need to earn your Chase Freedom® Card bonus! 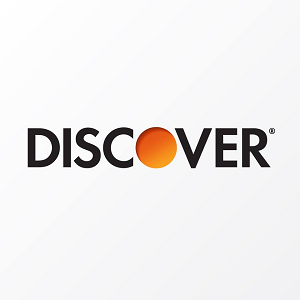 Welcome Offer: Spend $500 within three months of account opening and get a $150 bonus cash back. Earn Cash Back Rewards: The Chase Freedom® Card offers 5% cash back on up to $1,500 in total purchases, giving you $75 in total cash back rewards, in certain quarterly rotating spending categories. These categories vary each quarter and year, so check the Chase Freedom Card cashback calendar to keep up with what’s being offered. After you hit the quarterly spending cap, additional purchases in the 5% cash back categories earn an unlimited 1% cash back. All other purchases earn an unlimited 1% cash back. Redeem Cash Back Rewards: Redeem your rewards for a statement credit, a deposit, gift cards, or purchases through Chase Ultimate Rewards shopping portal. Cash back rewards don’t expire as long as your account is open. And there is no minimum to redeem for cash back. 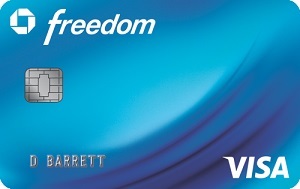 Important Fees: The Chase Freedom® Card does not charge an annual fee. Foreign transactions cost a flat 3% of the transaction amount. Balance transfer fee is 3% of the amount transferred, $5 minimum. And cash advances cost $10 or 5%, whichever is greater. Credit Journey: Log into your Chase Freedom® Card account and get unlimited access to your credit score and more. It’s free, even if you are not a Chase customer. Checking your score does not affect your credit. Zero Liability Protection: See something off with your account balance? Zero Liability Protection means you won’t be held responsible for unauthorized charges made with your card or account information. Purchase Protection: Get covered for your new purchases for 120 days against damage or theft up to $500 per claim and $50,000 per account. Plus, with Extended Warranty Protection, your U.S. manufacturer’s warranty is extended by an additional year on eligible warranties of three years or less. If you’re looking to earn cash back on all your purchases and be able to receive an admirable 5% cash back in certain categories with no annual fee, then the Chase Freedom® Card may be the card fit for you. It is best stacked with another credit card that earns a flat, but higher cash back rate to use once you’ve capped the current 5% quarterly category or if you’re not interested in earning just 1% cash back on all other purchases. A great one would be the Chase Freedom Unlimited® Card, offering unlimited 1.5% cash back on all your purchases. However, if you dislike the hassle of having to track your bonus categories and rewards calendar on a daily basis, then the Chase Freedom® Card is not recommended for you. Please provide feedback in the comment section below by telling us your thoughts and experience with this card. Additionally, visit BankDealGuy for more credit card bonuses and see our list of the best Chase credit cards! 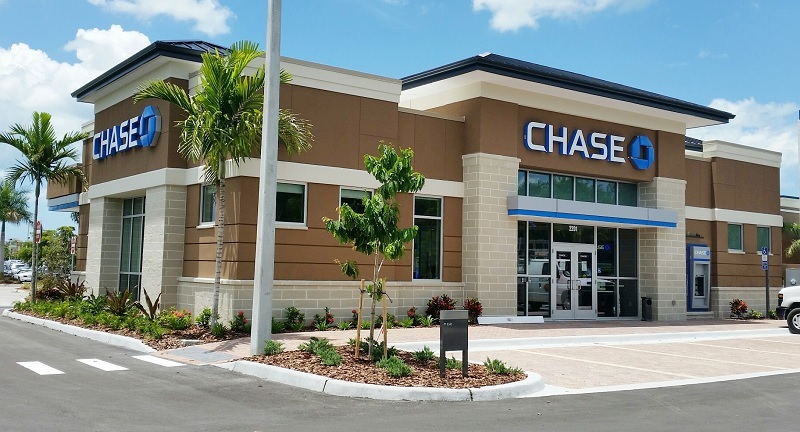 In addition, if your’re interested in banking with Chase, check out our full list of Chase bank deals.